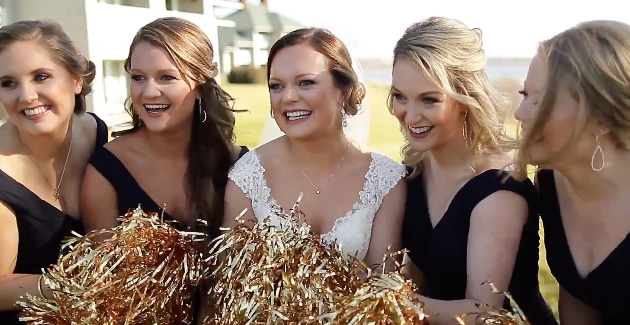 "Cheerleader" by Omi (Felix Jaehn remix) is the perfect song for a wedding cinematography preview when a football player marries a cheerleader. Morgan and Alex went to high school AND college together: Warhill High School in Williamsburg, VA and William & Mary also in Williamsburg, VA. She was a cheerleader at both schools and he was a football player at both schools. They got married on a beautiful December day in 2017 at the Wren Chapel on campus at the College. The reception afterward was held at Kingsmill Resort. Both dads and the best man gave toasts and Morgan's little sister performed a fantastic toast/rap! The song Despacito took over the airwaves around the world in the summer of 2017. The hot song by Luis Fonsi and Daddy Yankee celebrated good times and great people. One special wedding in Williamsburg, Virginia in the U.S.A. that summer used the song as their primary highlight reel. 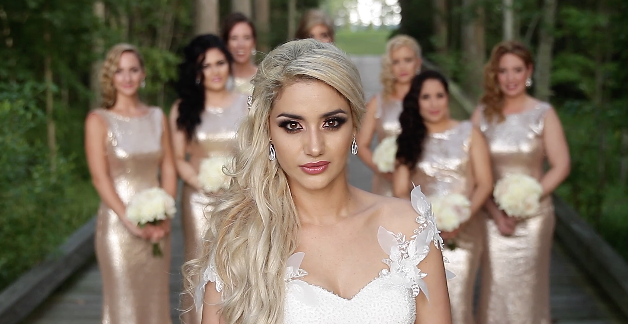 Who would have thought that this song would create such wonderful wedding cinematography? 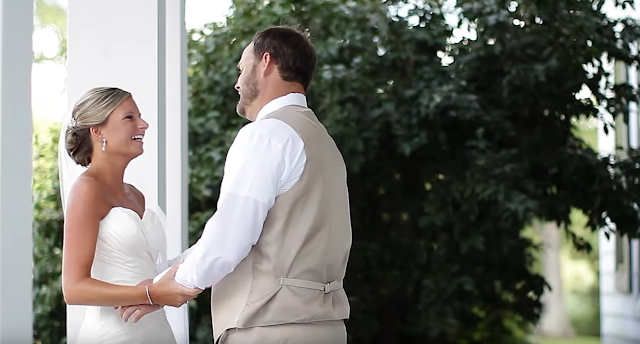 Filmed at Two Rivers Country Club at Governor's Land in Virginia, this wedding video captures the fun of that song, the magic of that summer, and the powerful love between two people. Enjoy! Is your son or daughter getting married soon? THIS is how you give a toast.